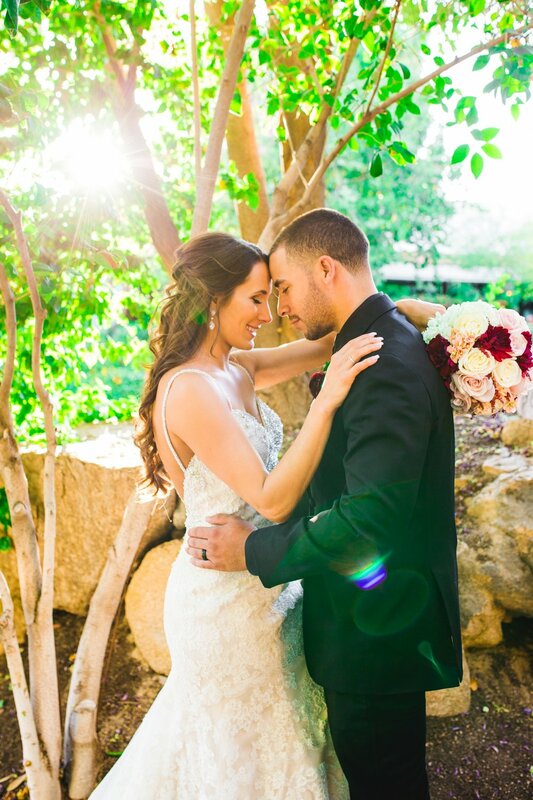 I am so excited to share Kortney and Joel's gorgeous wedding day!!! 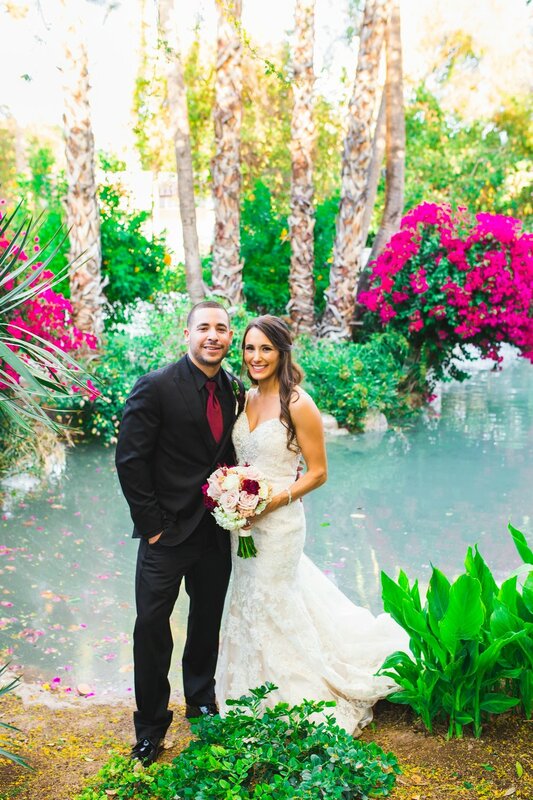 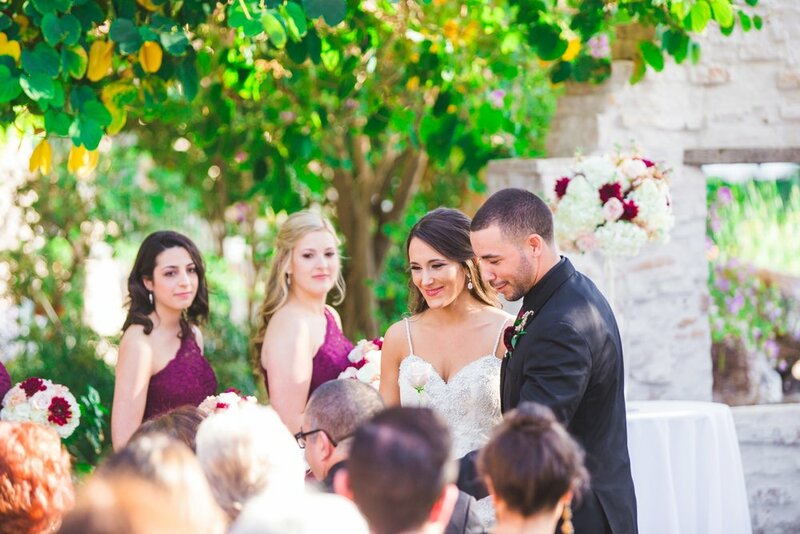 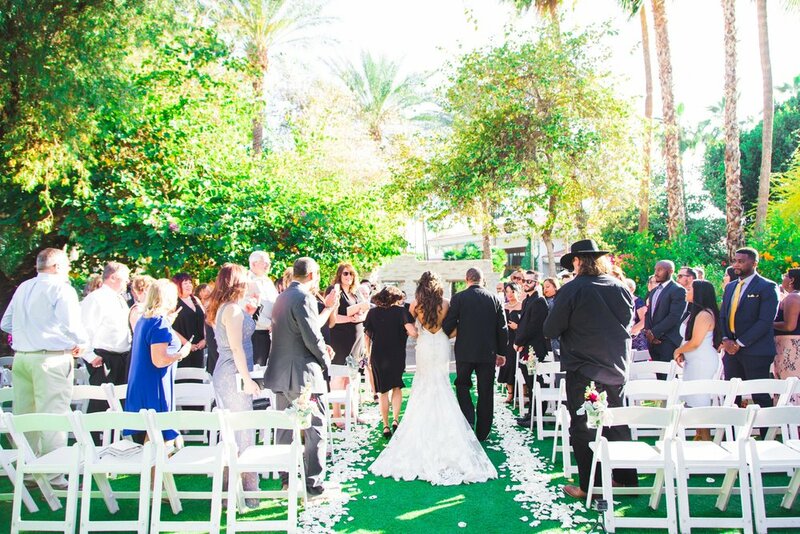 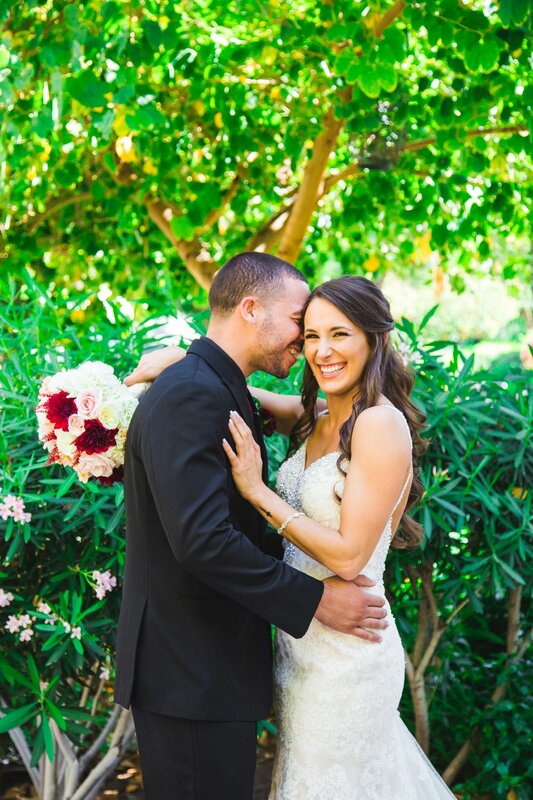 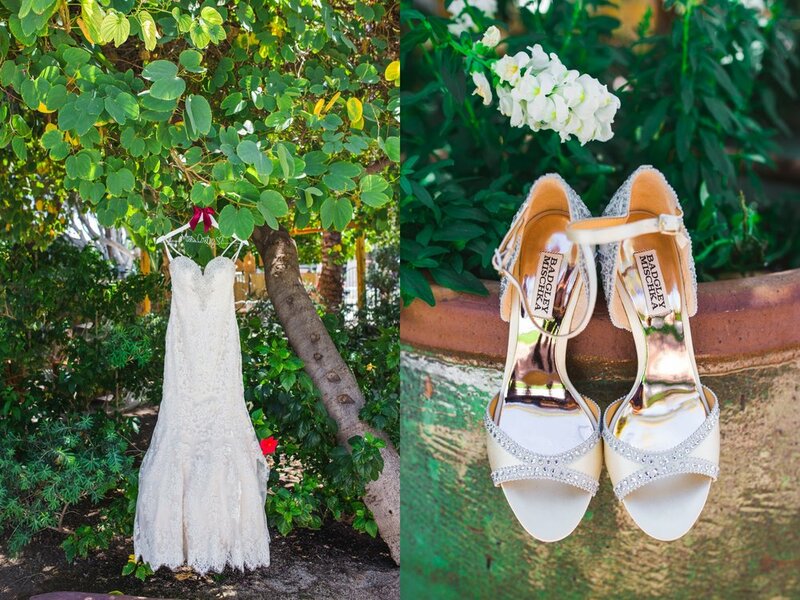 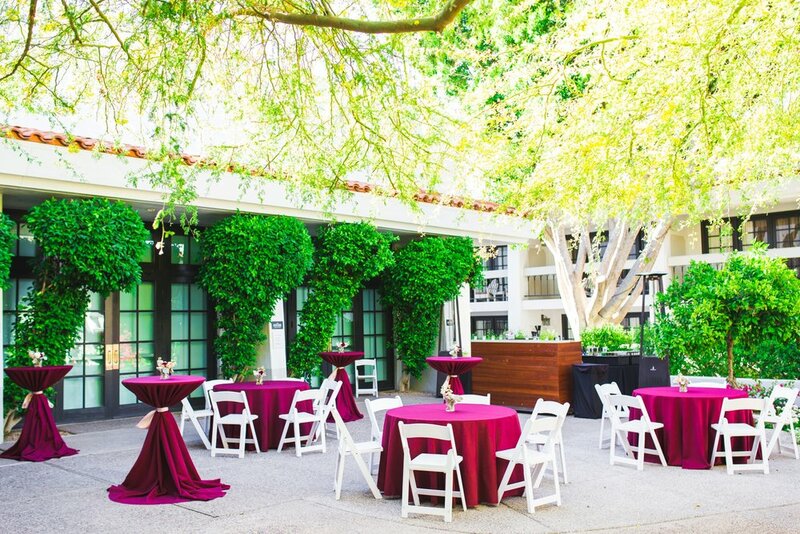 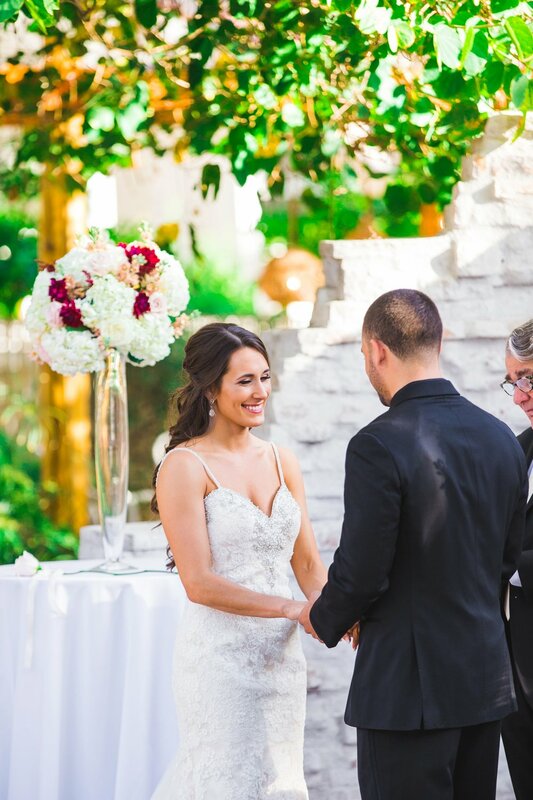 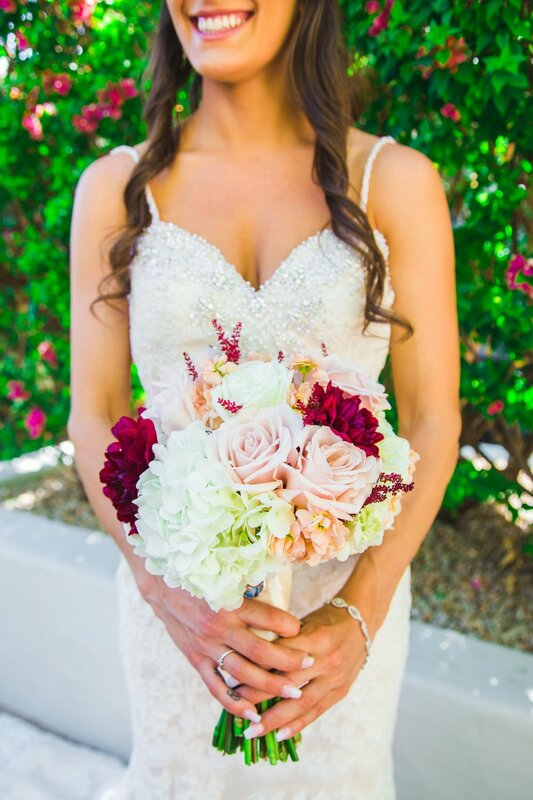 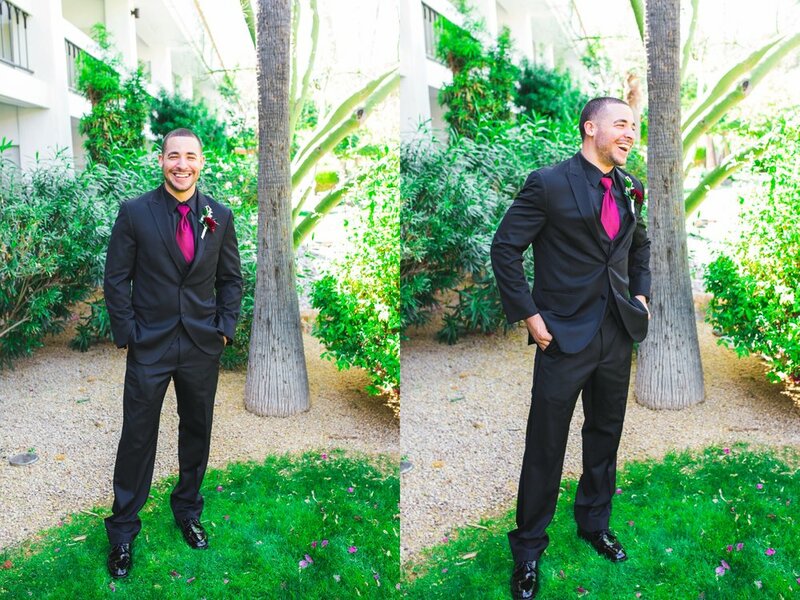 They had a beautiful wedding at the newly renovated The Scott Resort and Spa in Scottsdale :) The weather was just right and they were all surrounding by a garden oasis, their sweet families and friends! 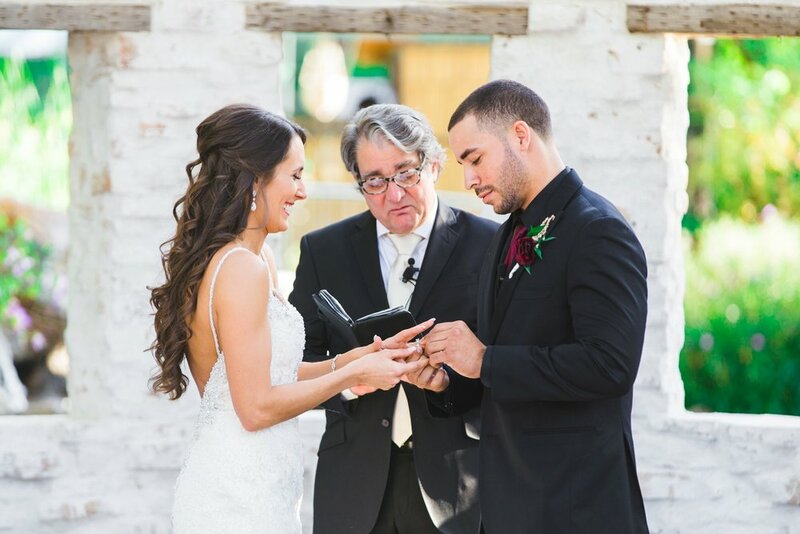 Take a look at how their wedding day unfolded!